Cotton is the most popular material used in bed linen fabric and is available in various different types. Standard cotton One of the most common choices; it’s comfortable, low maintenance, versatile and affordable. Find cotton bed linen here. Cotton Percale This differs from standard cotton due to a combing process which takes place to ensure the loose fibres are ‘combed’ off. Gives linen a firm, smooth finish and higher quality feel. Additionally cotton percale rarely requires ironing. Find percale bed linen here. Cotton poplin Another popular bed linen fabric, cotton poplin features a tighter weave than regular cotton and again requires little ironing. Ideal for a busy lifestyle without comprising on quality. Egyptian Cotton Regarded as the best material for crafting bed linen, thanks to the ideal cotton growing conditions in Egypt. The humid environment and rich soil help to produce cotton fibres that are longer than usual which means that the cotton is more absorbent and can be spun into very fine yarn. Beautifully soft yet durable and strong, Egyptian cotton is used in the highest quality bed linen. 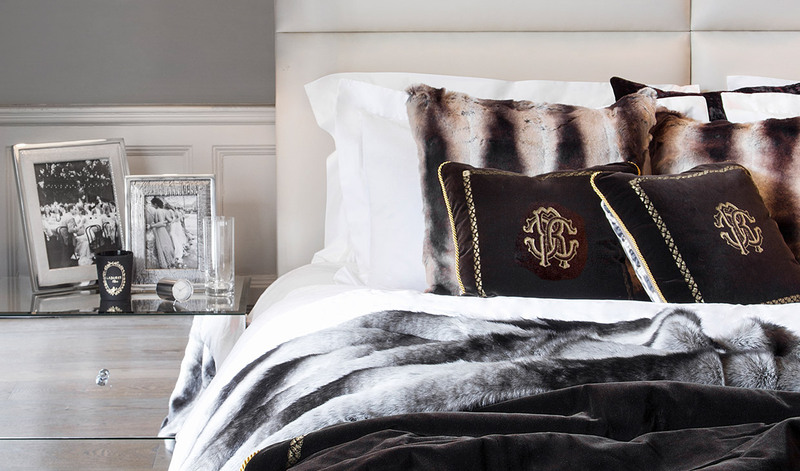 Find our amazing Egyptian cotton bed linen here. Made out of fibres from the flax plant, linen is a heavier and stronger fibre than cotton. It is a great conductor of heat and does not retain any moisture, making it a comfortable choice. 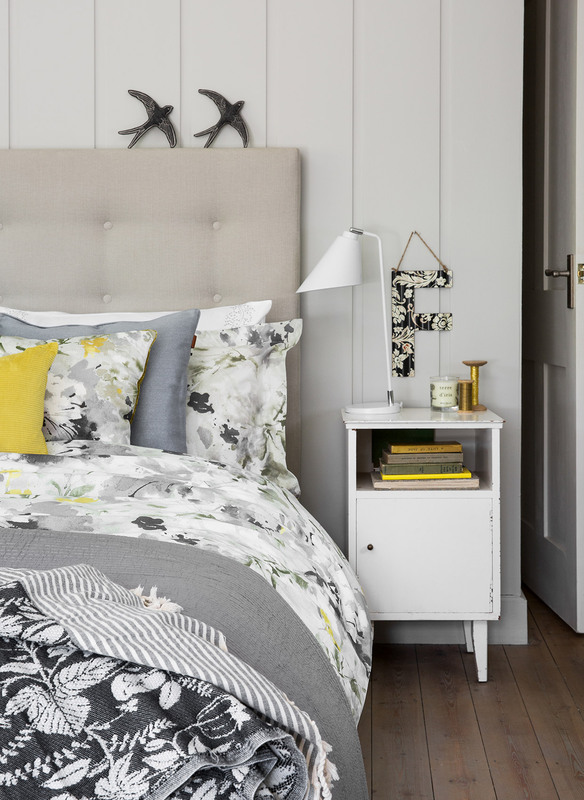 Sometimes linen and cotton are combined to have both fabrics’ qualities in a range of bed linen. Find linen bedding here. Created from a natural fibre means this fabric is cool in summer and warm in winter, naturally hypoallergenic and incredibly comfortable. Coveted in health and beauty circles, silk bed linen is known to help retain moisture in skin and hair, minimising wrinkles. Find silk bed linen here. Bed linen information is often accompanied by a number with TC afterwards, this refers to the thread count. Any fabric that has been woven consists of a warp thread which runs vertically, and a weft thread which runs horizontally. The thread count is used to describe the number of these threads per square inch. The more threads, the higher the thread count and the higher the quality of bed linen. Below is a table showing what different thread counts mean in relation to bed linen quality. There are also many more factors to consider when it comes to thread count including the construction of the quality of yarn used. A good example of this is with finer threads such as Egyptian cotton; here more threads can be woven into a square inch which in turn provides a finer fabric. 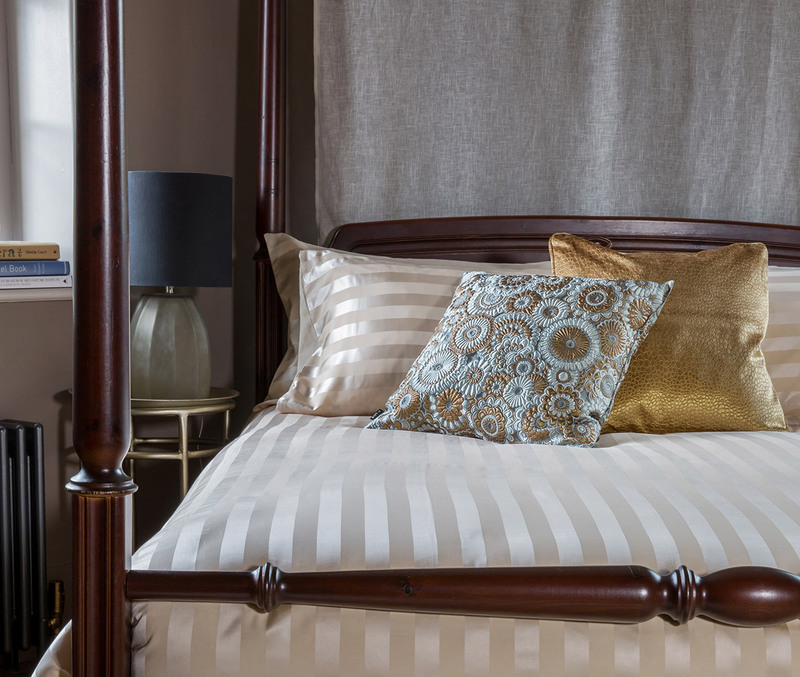 When looking at the thread count of bed linen remember that the higher the TC, the finer the fabric, which means the more delicate the bed linen will be and the more care it will require. The envelope closure features an internal fold which helps secure your duvet within. A decorative style, this closure should not be hidden by tucking the duvet in. Instead place on the edge of the bed for an elegant finish. A traditional French duvet cover style, the bottleneck closure features a narrow end fold. Simply position the duvet within the cover and, when in place, tuck the narrow fold under the end of the mattress to secure; perfect for keeping your duvet in place. A popular choice, the button closure ensures your duvet remains securely within the cover. Often available as buttons or poppers, this style is carefree and simple to use. Housewife pillowcases are the most common choice in bed linen collections. Designed to fit securely, the pillow entirely fills the fabric and prevents creases. Considered a more luxurious variation, Oxford pillowcases have a decorative stitched border around the perimeter. Perfect for adding a touch of elegance, a traditional Oxford pillowcase features a mitred corner. Otherwise known as Continental pillowcases, square pillowcases are often chosen for decorative purposes. Often combined with Housewife or Oxford pillowcases, square pillowcases complete the look of luxury in your interior. 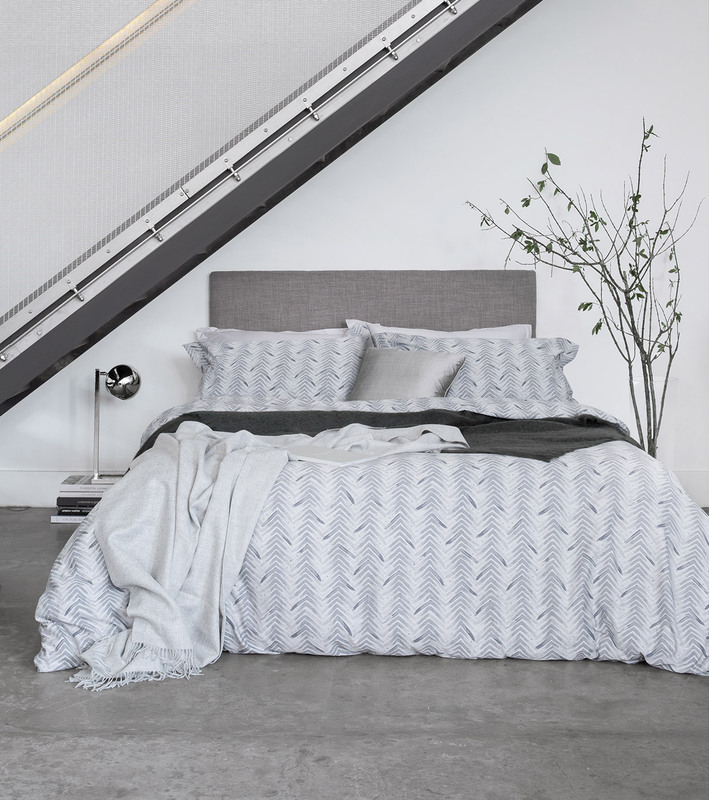 All of the bed linen available at Amara will have its dimensions clearly displayed in the product information box on the product page, but if you are in doubt as to what size you need please see our helpful tables below. Please note that this is just an average guide and some sizes may differ so please ensure you know the measurements you require before ordering. Click here for single, double, king and super king size bed linen.